The International Journal of Sociology of Agriculture and Food welcomes you! 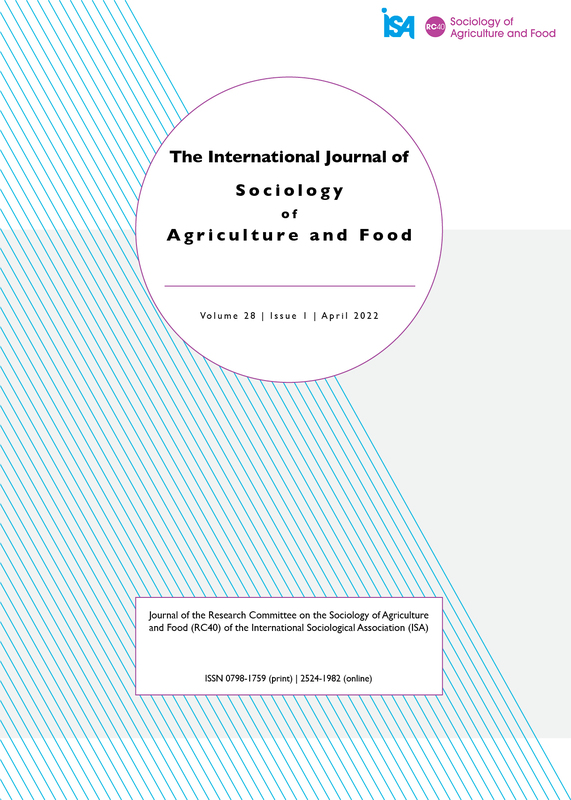 The International Journal of Sociology of Agriculture and Food provides a forum for informed academic social science debates about food and agriculture related issues. While the journal is owned by the Research Committee of Agriculture and Food of the International Sociological Associate, the journal welcomes and encourages contributions based on any social science perspective. Furthermore, it welcomes interdisciplinary approaches to the study of the social, cultural, political and environmental aspects of food production, consumption and agricultural change. Finally, the journal actively reaches out to scholars from all over the globe.